Journalists from all over Europe have asked the EU-court to rule on the hidden records of parliamentarians’ allowances. The 29 journalists representing all EU member countries have come together in a simultaneous complaint over the Parliament to the European Court of Justice in Luxembourg. 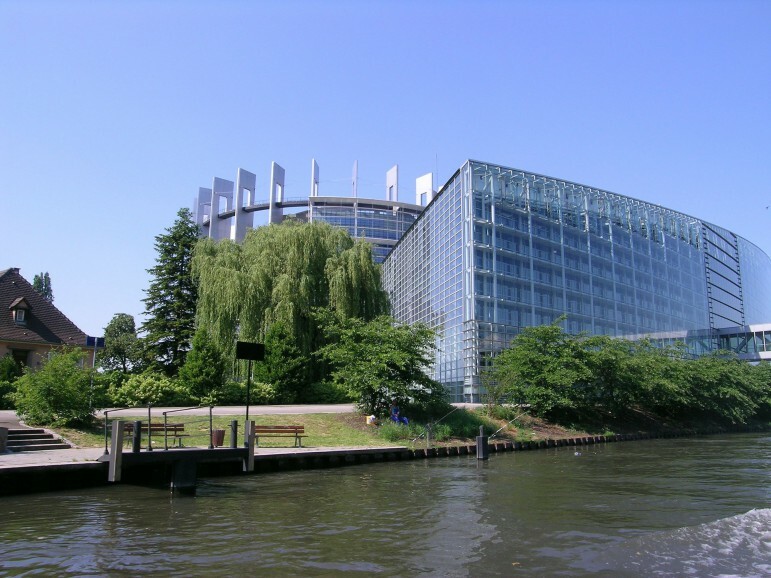 The group called The MEPs Project (MEP – Member of European Parliament) consists of individuals who have all tried to get access to documentation of how the elected politicians from their respective country use their allowances. That is money given for different reasons on top of the salaries. All in all the accounts for 751 parliamentarian’s allowances have been asked for. It is a matter of privacy how the money is spent, information cannot be revealed on the ground of data protection. The request would be too cumbersome to process, referred to as ”excessive workload”. The Parliament is actually not in the possession of relevant documents. This claim is also contradicted by the fact that newly elected MEPs are advised to open a separate bank account to receive their monthly general allowance payments, precisely to enable transparent spending, the group points out. (For the full Statement with a list of the participants see Documents). Since 2009 all MEPs get the same salary, 8 020,53 euro per month. These payments are not part of the case. How the individual MEP uses his or her money is solely a question between them selves, their families, and the tax authorities. Reimbursements for travel expenses, business class airfare, first class rail or 0,5 euro/km for driving own car up to 1 000 km – paid against documented costs. Daily subsistence allowance (meals and overnight stay) after proved attendance at meetings – 306 euro per day. General expenditure allowance (phone costs, computers et cetera) – 4 320 euro per month. Staffing arrangements (assistants in Brussels, Strasbourg and in home country other than staff employed by the Parliament) – up to 21 379 euro per month, whereof 5 344, 75 euro can be used for consultancies, and other service providers. These are the claimed costs the journalists have asked documentation for. All in all, the Parliament put 474 million euro on the 2014 budget for salaries and allowances, seemingly not knowing how a large part of the sum was spent, and not willing to disclose whatever records exist. Journalists have throughout the years repeatedly reported alleged misuse of allowances such as MEPs using EU-money for national campaigns or having family members employed as staff. But the overall picture has been lacking. Anuška Delić, a reporter at the Slovenian daily Delo took initiative to form the Project MEP after she had tried herself to get access to records of how Slovenian MEPs use their allowances. »I got annoyed with the EP’s claim about personal data and lawyer Nataša Pirc Musar helped me with the Confirmatory Application (appealing the first rejection). I then thought of the broader approach and talked to those in the upcoming project who were at Dataharvest conference. After the conference I asked journalists I know in different countries, and used journalists Miranda Patrucic’s, Marina Walker’s and Margot Smit’s recommendations for getting to colleagues from countries that were at that point still missing,« she says. Another step in the process was taken when several participants in the project met at the global investigative journalist conference in Norway in October, adding others not present participants on a somewhat scratchy Skype connection. Lengthy email threads and cloud-based services have been the tools for most of the preparatory work. »In my view the main newsworthiness lies in the mere fact that this is an historic initiative as there has never been a case before where this many journalists would take an EU institution to court over anything, let alone freedom of information,« Anuška Delić points out. As this article is put on line similar news stories are published on several different European media platforms 20 November and thereafter. This kind of semi-syndicated publishing by reporters engaged in a common cause can in it self be seen as a novelty in the media landscape. Staffan Dahhlôf and Nils Mulvad from Investigative Reporting Denmark participates in the project. Mediapartner in Denmark is Ekstra Bladet, represented by journalist Peter Jeppesen. In total 29 journalists participate. The full Team Statement and List of Members are available here. Documents on the Danish case is available here.